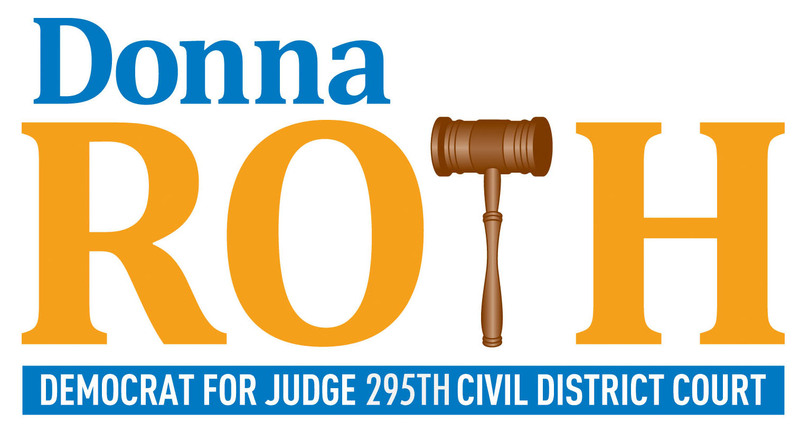 Backed by a belief that justice and fair play are the fundamental values of the United States and Texas Constitutions, Donna is running for Judge of the 295th Civil District Court. “I believe in the rule of law and ensuring that each case which comes before the court is presided over with integrity, accountability and equality. It would be an honor and privilege to serve on the bench,” she says. Donna believes in giving back to the community. 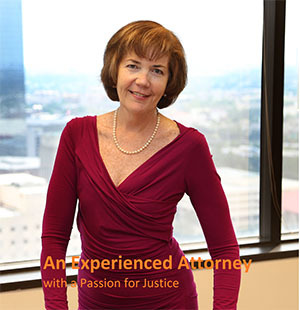 She serves as a moot court/mock trial judge for students at South Texas College of Law and provides pro bono legal services to abused women. She volunteered for many years at JFK Elementary, mentoring weekly, 4th grade students, helping each student participate in mock trial at the civil courthouse in the presentation of "The Case of the Missing Cookies". Donna also served on the Board of Directors of the Houston Trial Lawyers' Foundation, and served as HTLF's gala chair benefiting Shriner's Children Hospital. With more than 30 years as a practicing attorney, Donna will serve the court with integrity, accountability and equality. She is THE candidate in this race with proven experience fighting for the working people of Harris County.